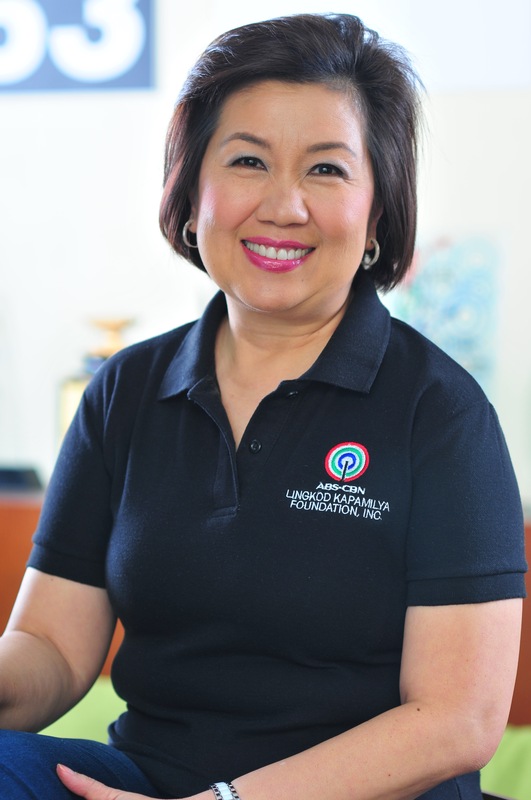 A total of 1,350 bags were given by Magnifico Jeans in support to ABS-CBN Lingkod Kapamilya Foundation’s 25th anniversary. 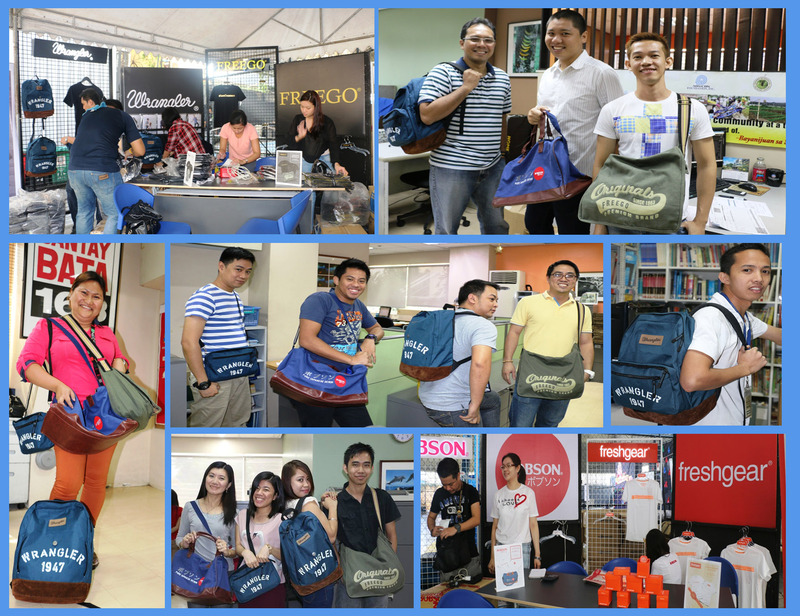 Each employee of ALKFI received three bags – a Wrangler Backpack, a Freego Messenger Bag, and a Bobson Daffuru Bag. 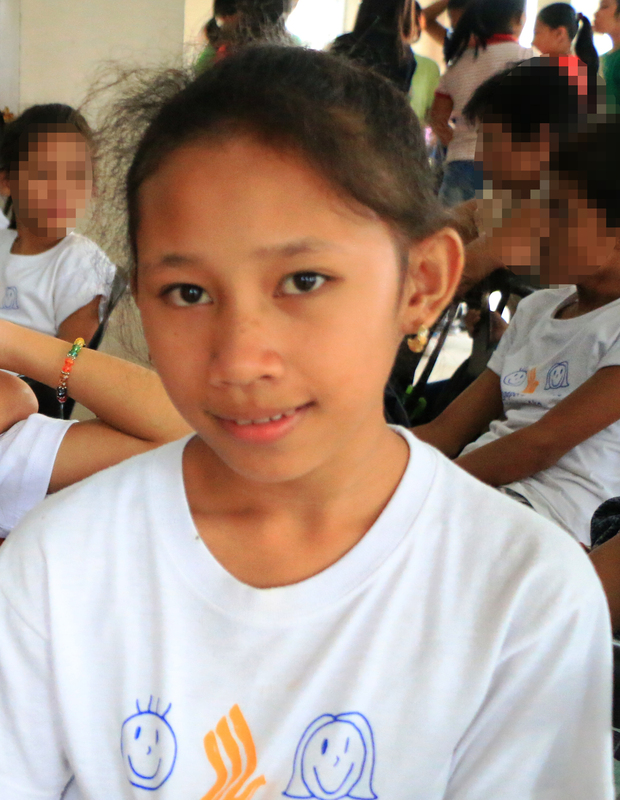 Thank you, Magnifico Jeans for your generosity and making the celebration more special! Know more about Magnifico Jeans!